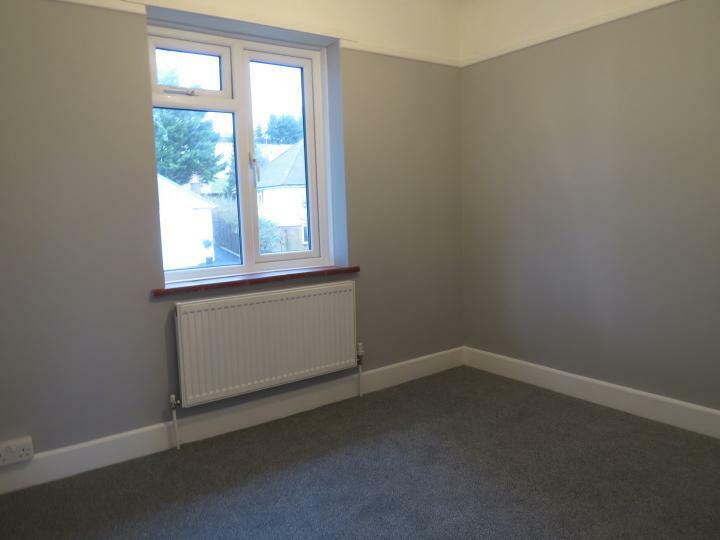 *NO TENANT FEES* We are pleased to offer for rent this unfurnished and immaculate 2 bed flat on Wharfdale Road in Parkstone. 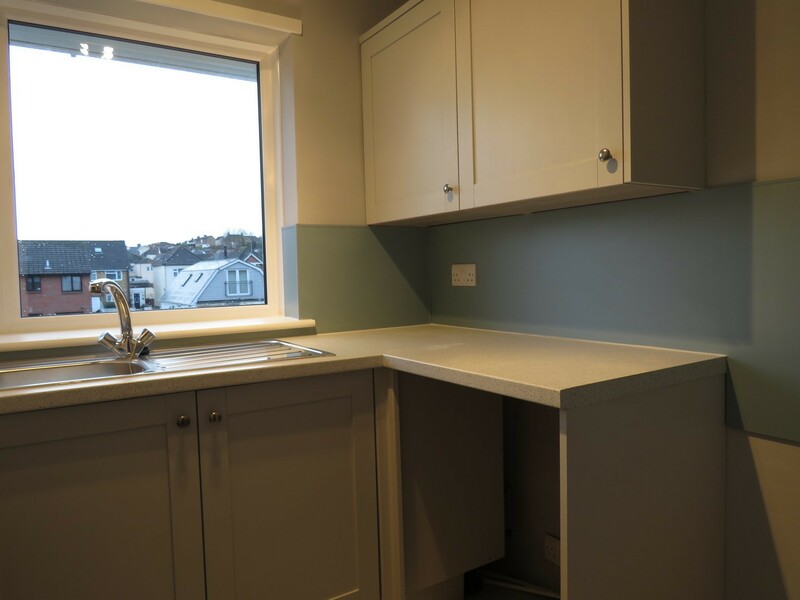 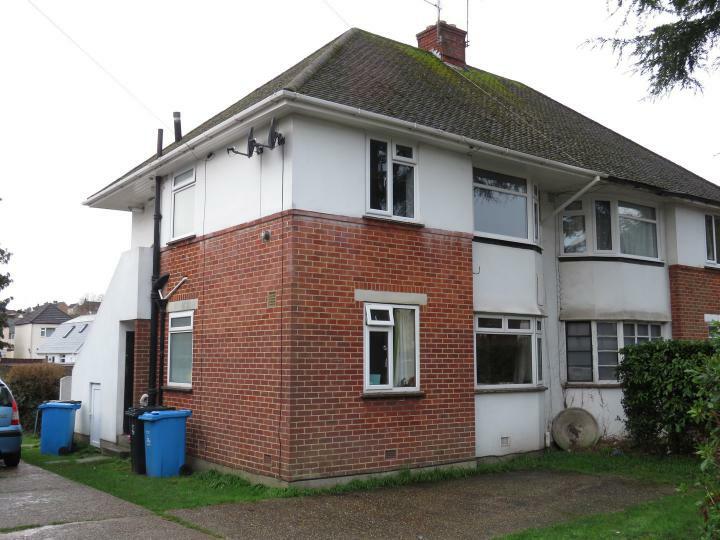 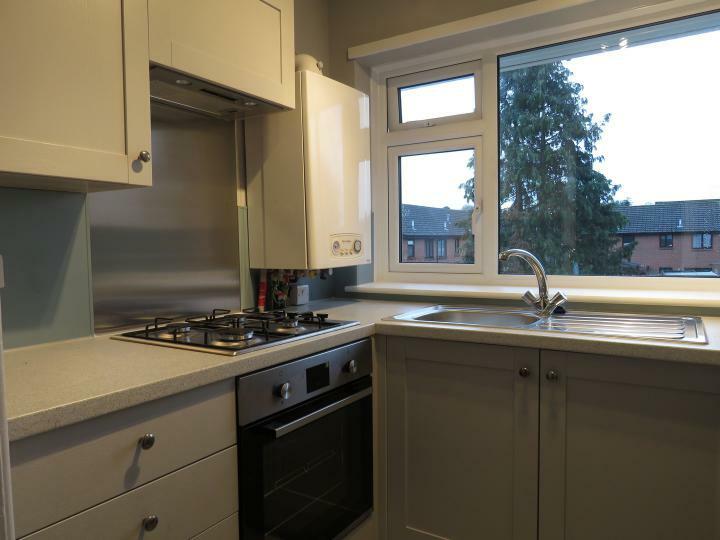 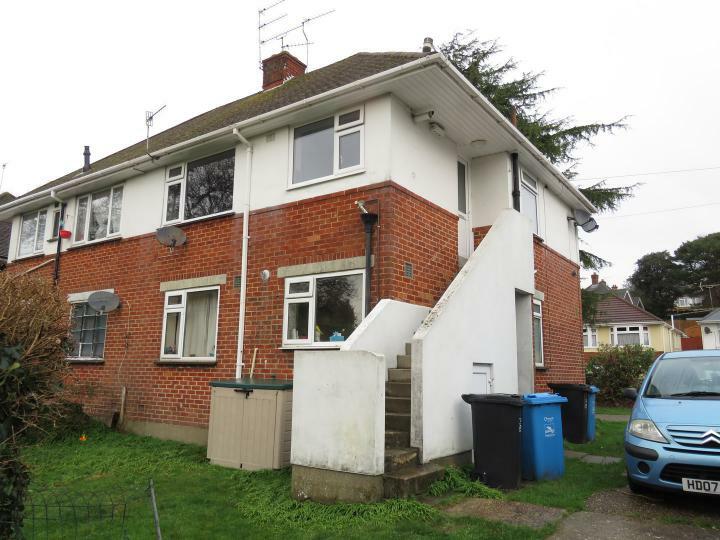 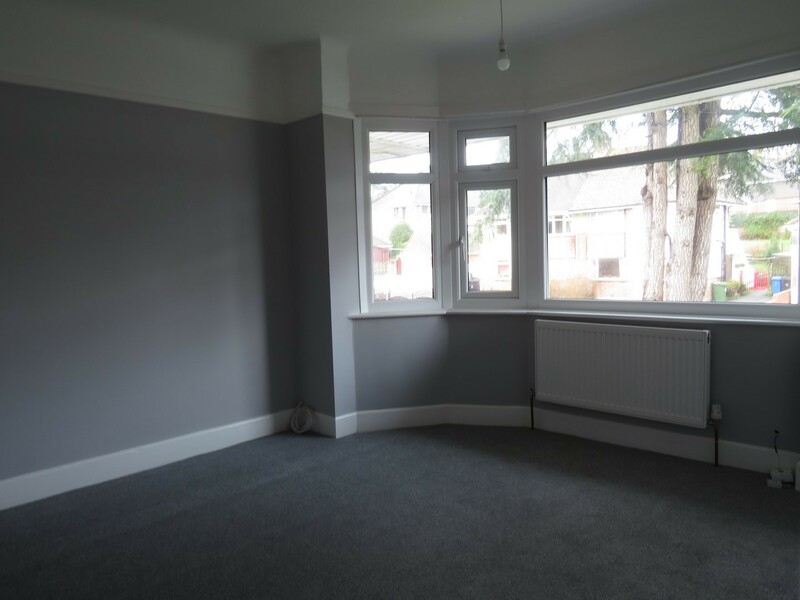 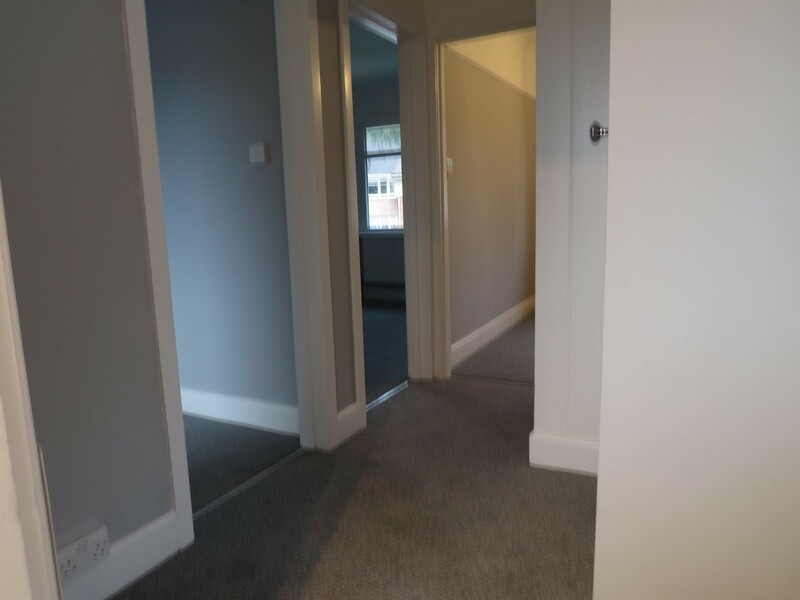 The property has undergone full modernisation and consists of 2 double bedrooms, living room, new modern fitted kitchen, modern bathroom, new light grey carpets throughout, UPVC double glazing, gas central heating, garden area at the front of the property and parking. Regret No Pets. 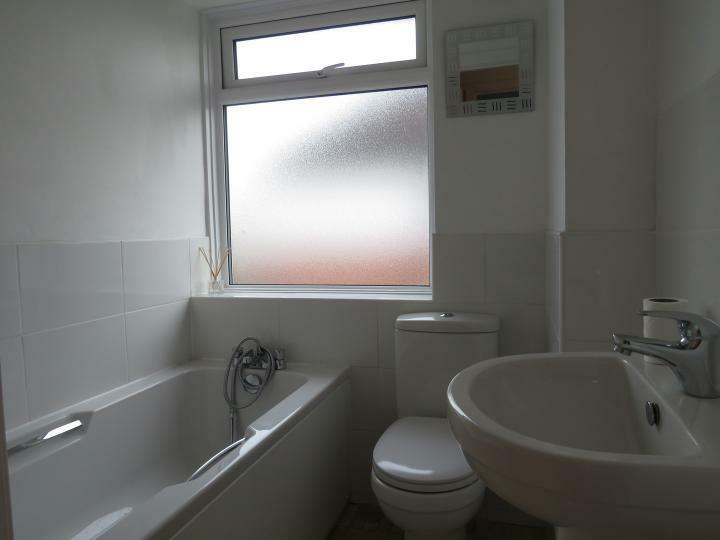 DSS considered with suitable guarantor. 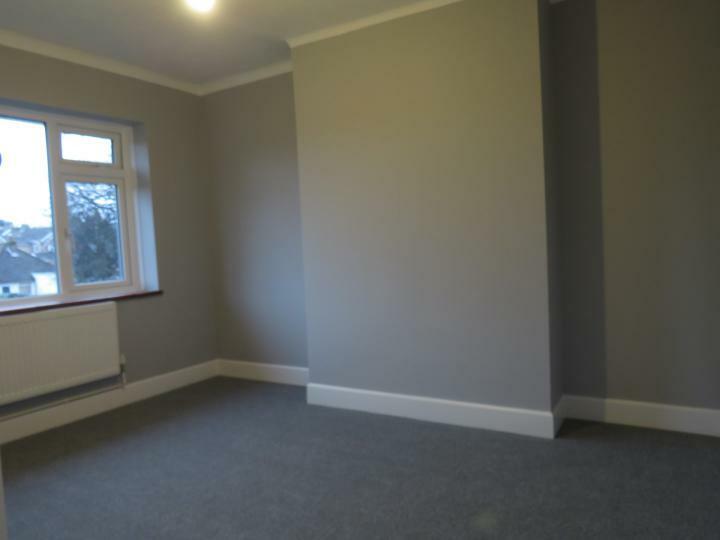 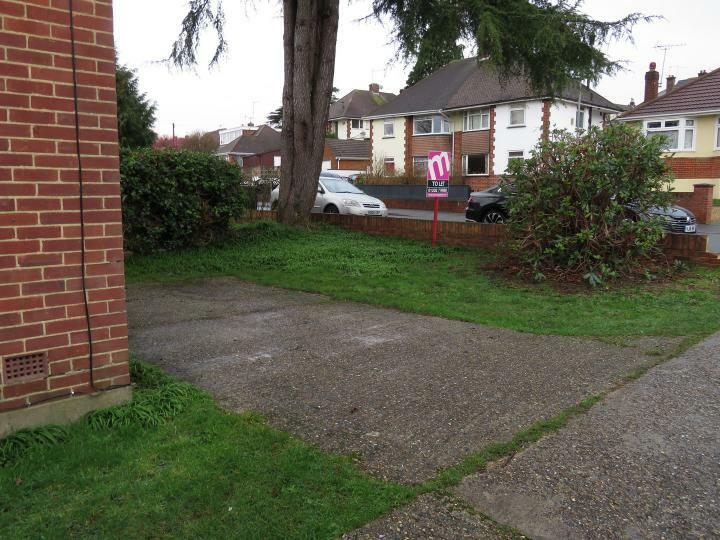 For more details or to arrange a viewing please contact us.